Robert E. Lee's war correspondence is well known, and here and there personal letters have found their way into print, but the great majority of his most intimate messages have never been made public. These letters reveal a far more complex and contradictory man than the one who comes most readily to the imagination, for it is with his family and his friends that Lee is at his most candid, most engaging, and most vulnerable. 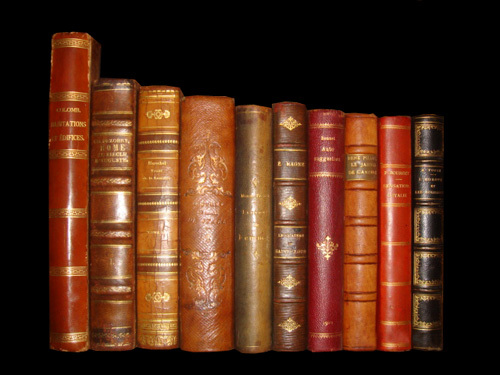 Over the past several years historian Elizabeth Brown Pryor has uncovered a rich trove of unpublished Lee materials that had been held in both private and public collections. Her new book, a unique blend of analysis, narrative, and historiography, presents dozens of these letters in their entirety, most by Lee but a few by family members. Each letter becomes a departure point for an essay that shows what the letter uniquely reveals about Lee's time or character. 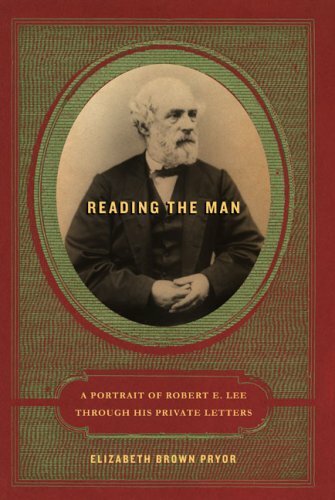 The material covers all aspects of Lee's life--his early years, West Point, his work as an engineer, his relationships with his children and his slaves, his decision to join the South, his thoughts on military strategy, and his disappointments after defeat in the Civil War. The result is perhaps the most intimate picture to date of Lee, one that deftly analyzes the meaning of his actions within the context of his personality, his relationships, and the social tenor of his times. Robert E. Lee was served in the United States Army in Mexico and led the Confederate Army in the Civil War. The United States Military Academy has been established at West Point on the Hudson River to train officers for the U.S. Army for more than two centuries. Following the election of Abraham Lincoln in November 1860, the principal southern states began to threaten and then to achieve secession before Lincoln's inauguration.